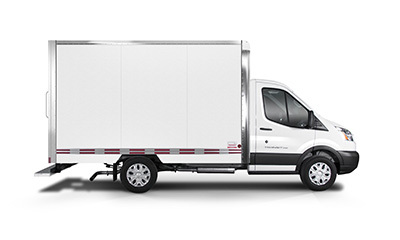 Transit and Maxon – the perfect combo. 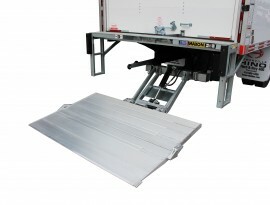 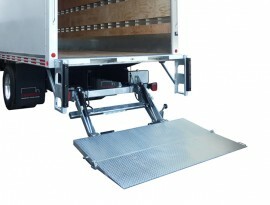 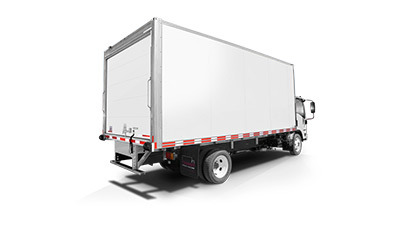 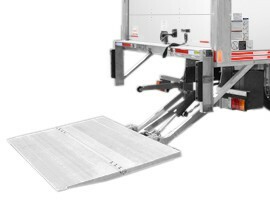 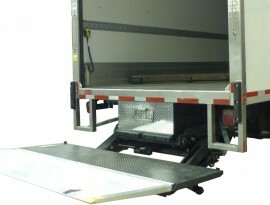 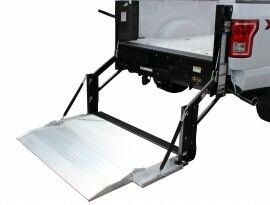 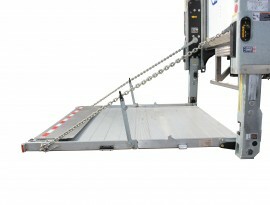 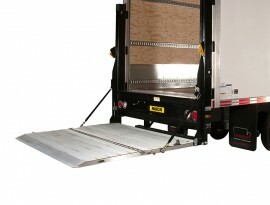 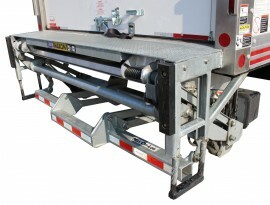 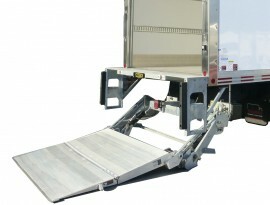 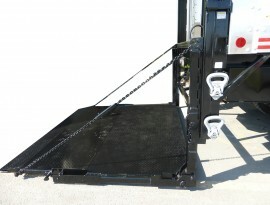 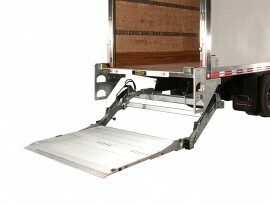 Now that you’ve ordered the best truck body on the market, why not get a great liftgate too? 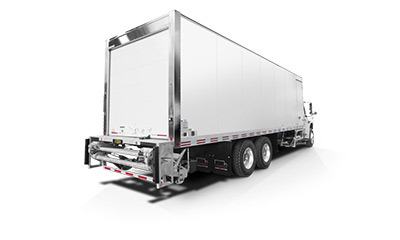 Transit has been distributor of MAXON liftgates since 1979, providing you with the most trusted and best backed liftgates available.